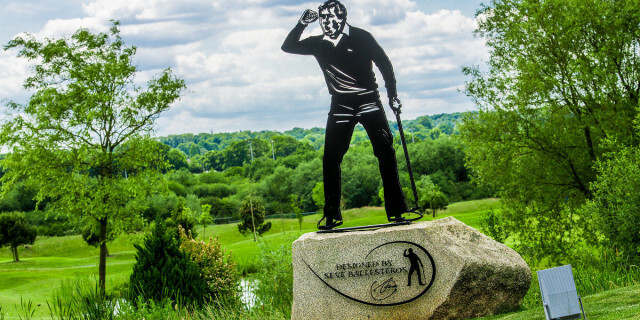 The Shire London is one of the most highly regarded venues on Golfshake and is known for its Seve Ballesteros signature golf course, which has undergone a series of improvements under its owners The Bridgedown Group who enlisted the skills of the Dye Design Group. Over the next few years, the golf course will also see the full renovation of all green-side bunkers. These will be lined with ‘Capillary Concrete’, a sustainable cement-based polymer material that solves all drainage and moisture problems, greatly improving year-round condition. This will significantly reduce the occurrence of wash-outs, soil contamination, plugged lies and other bunker maintenance problems. 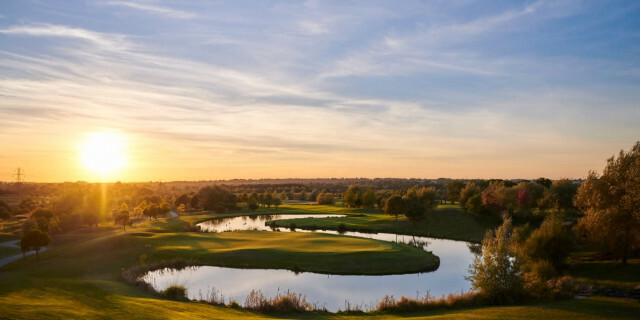 To book a tee time and experience The Shire London for yourself, please follow the link: http://theshirelondon.com/book-tee-time/.